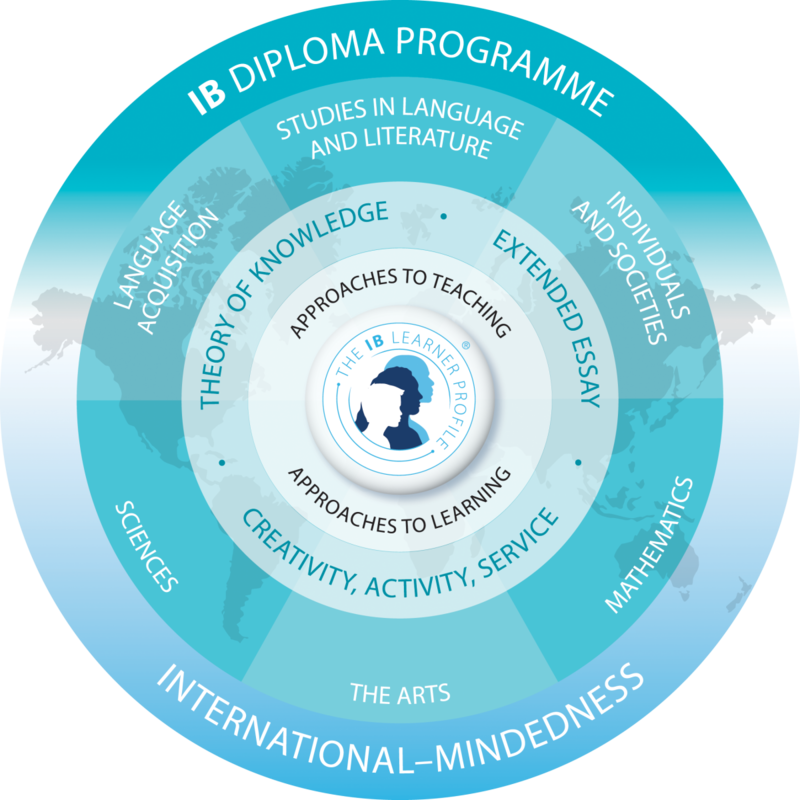 The IB Diploma Programme is an academic programme for highly motivated students in grades 11 and 12 that focuses on six core subjects. 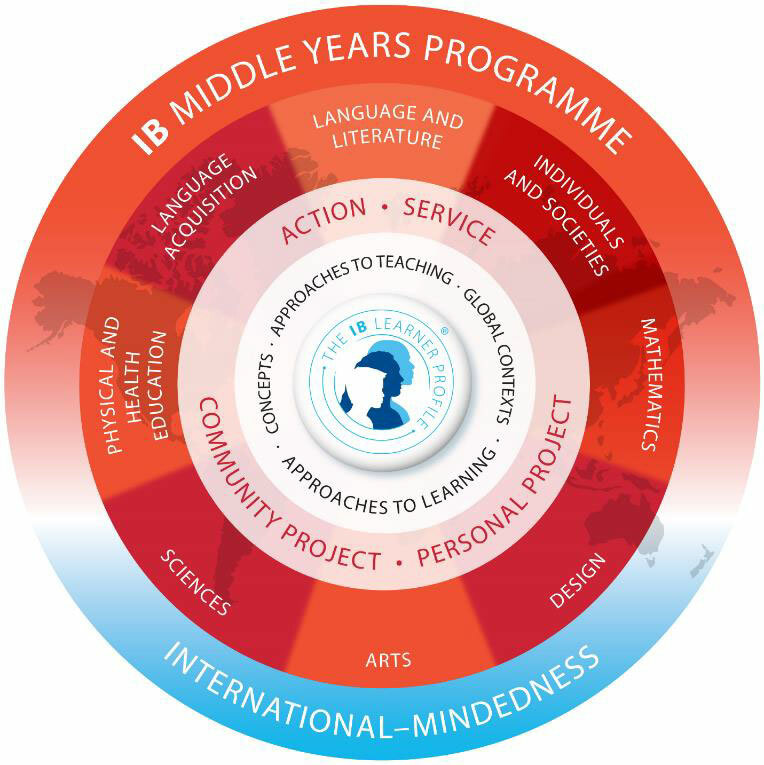 This holistic education continues to build from principles and foundations developed through the MYP curriculum. The final culminating pieces—CAS projects, the extended essay, and Theory of Knowledge— allow for the student to further develop a cross cultural understanding of the world. 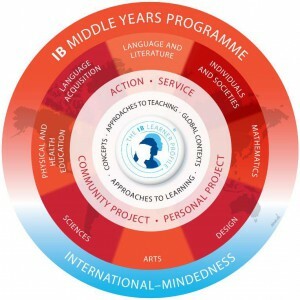 What happens if students do not pass one or more IB exams? If students meet Lincoln Park Academy’s standards for graduation, the high school diploma will be awarded whether or not they qualify for the IB diploma on the IB exams. 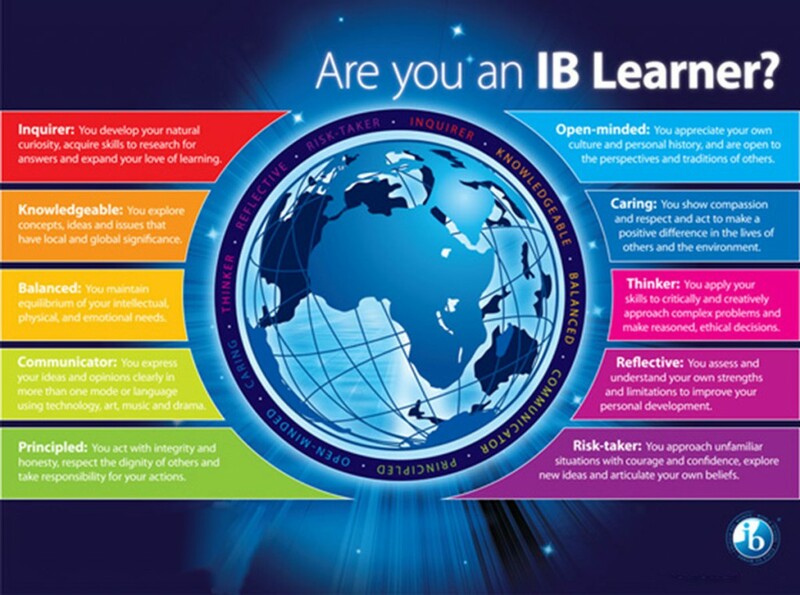 Students must meet IB standards to receive the IB diploma. However, if students qualify on fewer than six exams, they receive IB certificates for the courses in which they passed the exams. In the event a student withdraws at anytime from the IB or Pre-IB program the student cannot be re-admitted to the program.